Northerntruthseeker: Meet The REAL "Dr. 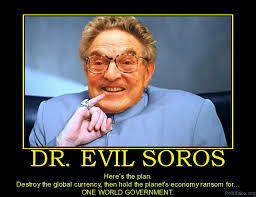 Evil" - Exposing George Soros For His Crimes Against Humanity. You won't get any flak from me GC- He is evil. Period. People of Europe and all Western countries. We are under attack. The reasons and methods are extremely complex. Very wealthy elite-class tyrants want to lord over us in an apparent feudal manner. A New Dark Age could descend upon us if the tyrants using their hordes of barbarians as weapons against us win this war. And war is what it is. I do not know how to defeat our mutual enemies. 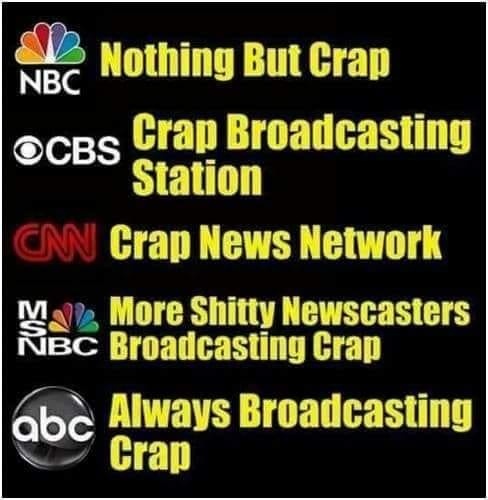 Their wealth allows them to use corporations and well-paid armies of lackeys who are "just doing their jobs" to indoctrinate us and have huge effect upon all levels of governance. I do recommend reaching out to all our militaries and do our best to convince them to side with us if governments turn against the masses of Western citizens. Avoid war at all costs but if the choice is war or slavery I would rather die with honor fighting the tyrants and their hordes of barbarians forced upon us.